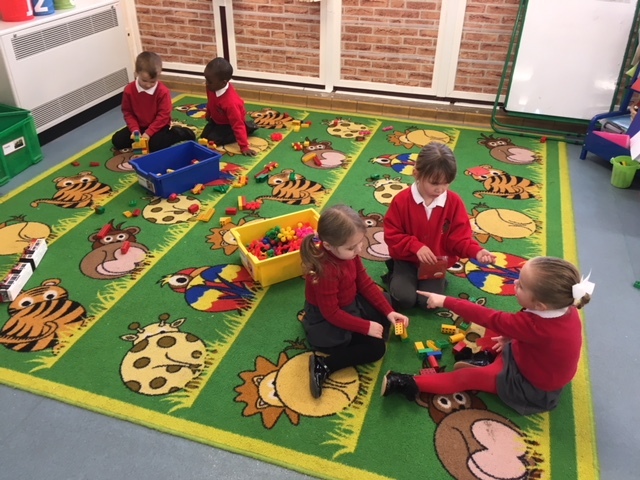 Our Oaklands nursery gives a great start for your child’s education. 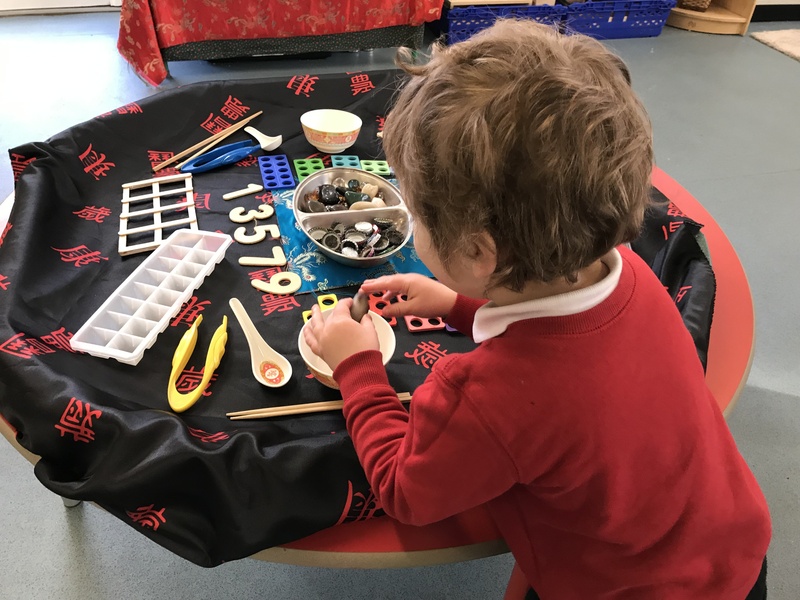 With a wide range of inside and outside learning opportunities and fully qualified teachers, their first years are both engaging and effective at giving them the building blocks for their future learning. Our Nursery class are called the Piglet class. The school provides up to 30 hour provision for children aged 3 until school age. 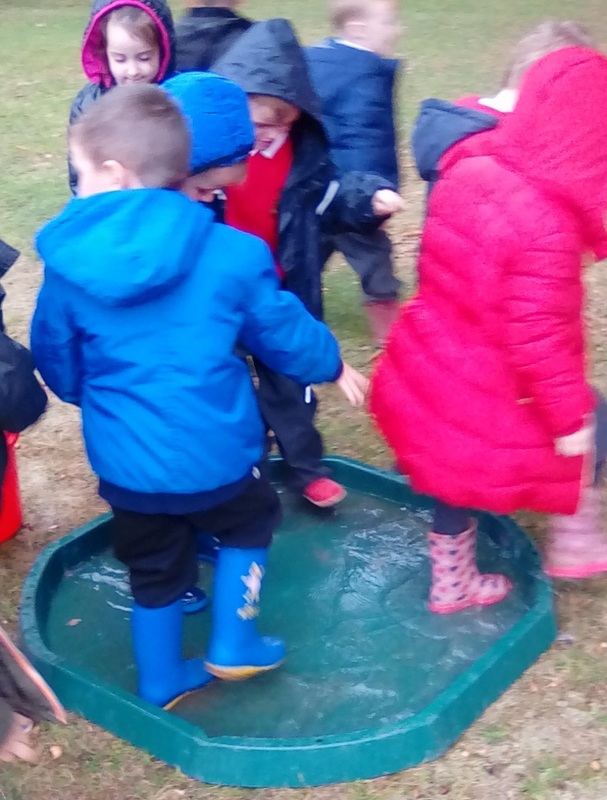 The children take part in a range of learning enjoying fantastic grounds such as our forest school. 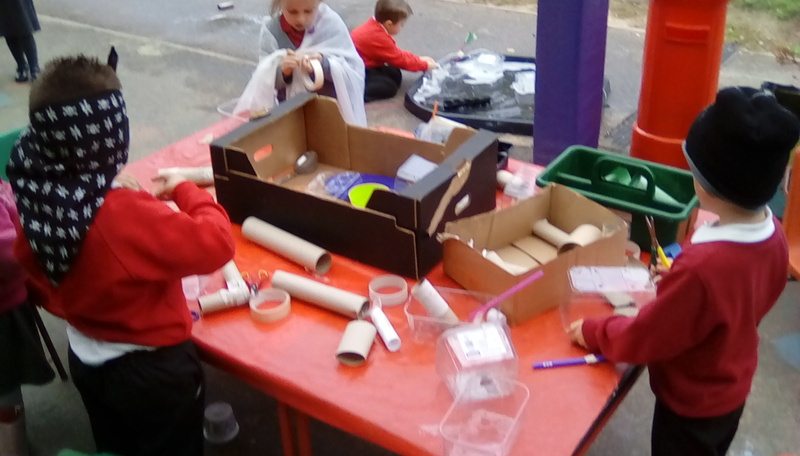 The children will also begin learning in specific areas of learning including taking part in ‘Read, Write, Inc’ which gets their early reading skills off to a great start. 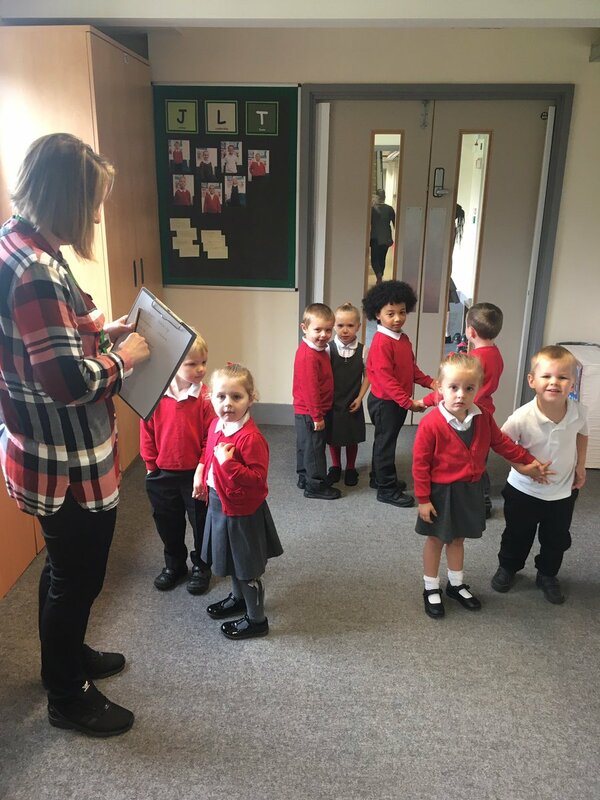 The nursery is run by two qualified teachers ensuring that your child gets professional teaching from their very first days. The nursery operates every day two sessions. The morning session is from 8.30 until 11.30 and is led by Louise Brace. The second session takes place from 12.15 until 3.15. under the direction of the qualified class teacher, Steph Cullum. Sessions are designed to be flexible and can be taken on any day and for any session (dependent on spaces being available). For those children staying for the full day, a lunch session is available for a small fee. Contact the office on 01634 333820 to find out about available sessions. You, and any partner, must each expect to earn (on average) at least £125 per week (equal to 16 hours at the National Minimum or Living Wage). You can’t get 30 hours free childcare if either you, or your partner, each individually expect to earn £100,000 or more. Visit the gov.uk website for full details.